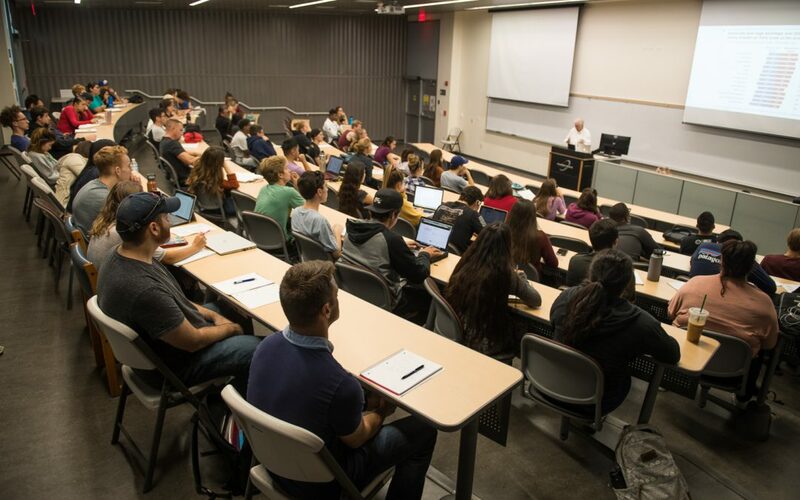 Palomar College’s Economics, History and Political Science departments present expert speakers on topics related to economics, history, political science, anthropology, multicultural studies, philosophy, law and more. Political Economy Days – a series of talks on a variety of political, economic and historical topics. Wednesday, April 17, 8 a.m. – 3:45 p.m.
Thursday, April 18, 8 a.m. – 3:45 p.m. This lecture series is designed to expose students and community members to ideas and applications of political, economic, and historical thought, presented by a diverse group of experts. Everyone – Palomar College students, faculty and staff, and community members. Attendance is limited to the capacity of each room. Palomar College students will be given first priority.